From Classical to Pop/Rock, Wehner Weddings understands what it takes to plan your dream wedding music. Allow us to make your wedding unforgettable with elegant music from a variety of ensembles to accommodate your needs. 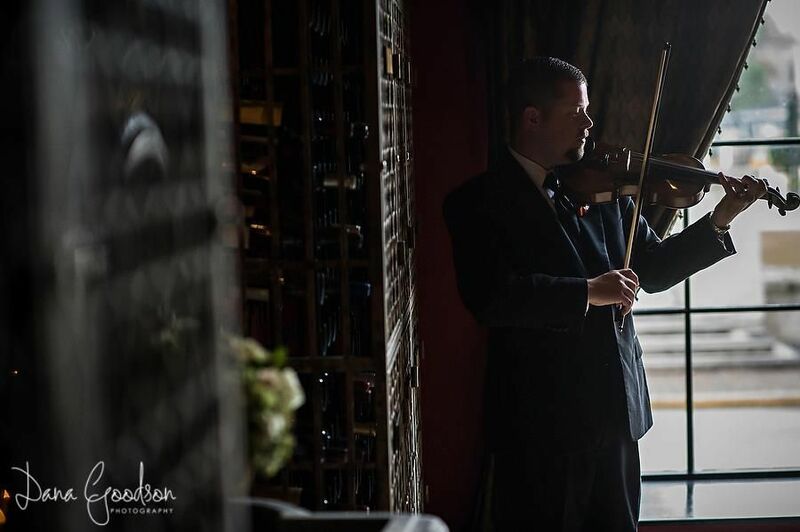 The Wehner Weddings team includes over 60 professional musicians and provides a musical backdrop to more than 250 weddings per year. "Kyle, We are so appreciative of your music accompaniment at the ceremony. So many of our guests told us how beautiful and fun the ceremony songs were. They loved the non-traditional music played on the violin. Hearing "Here Comes the Sun" when I walked down the aisle was absolutely amazing. Thank you for making our wedding so special!" "Hi Kyle! I just wanted to thank you so very much for performing at my wedding. You guys were a huge hit! I absolutely loved every arrangement you did. To this day, people are coming up to me telling me your music was the best part of the wedding. Thank you so much for your flexibility and willingness to work with me during the planning process. You truly made the day more special than it would have been otherwise. You get 5 stars from me!"